We love these products and services and feel you NEED to know about them! Are you worried about your child’s reading, writing and progress through school? If you suspect that your child has dyslexia or a specific learning need, then a diagnostic assessment is the best way to check and provide a plan to move forward. I am a fully qualified assessor with DBS clearance with reports written in line with British Dyslexia Association, SASC and Patoss guidelines. Assessment options throughout North Wales. Put your mind at rest now. Children’s activity day TECH camps in Abingdon, Chelsea and Winchester and residential TECH camps at Sparsholt College, Winchester - specialising in coding, robotics, 3D Printing, Cybersecurity, Game Design and electronics – an immersive learning experience with practical take-home projects – your own 3D Printer, drone or coding and robotics kit! Welcome to the All 4 Kids UK Directory – Finding just what you’re looking for just got easier! School holidays are looming and we have a fabulous range of activity day camps, residential camps in the UK and Abroad and a range of holiday clubs and courses to cover all hobbies and interests. Family friendly hotels and holiday parks, glamping, cottages and lodges take the stress out of going on holiday with little ones. Give your child extra help for important exams with a private tutor and touch-typing lessons. Drag them away from the TV with an exciting after-school club where they can make friends and learn a new skill! 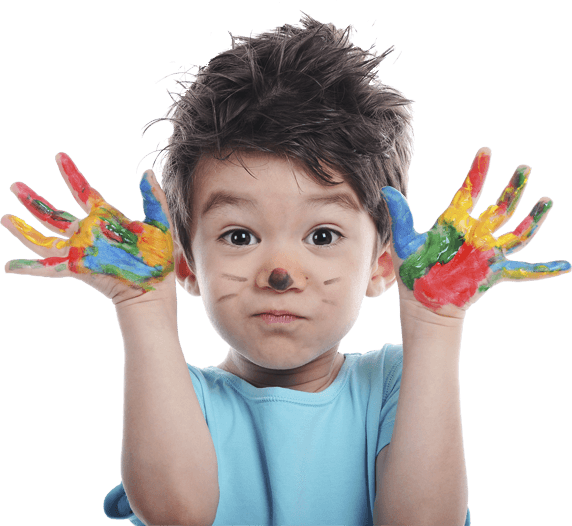 All 4 Kids UK Directory will help to take the stress out of planning all this and more.If you can’t find what you’re looking for contact us or if you’d like to be included see HERE.